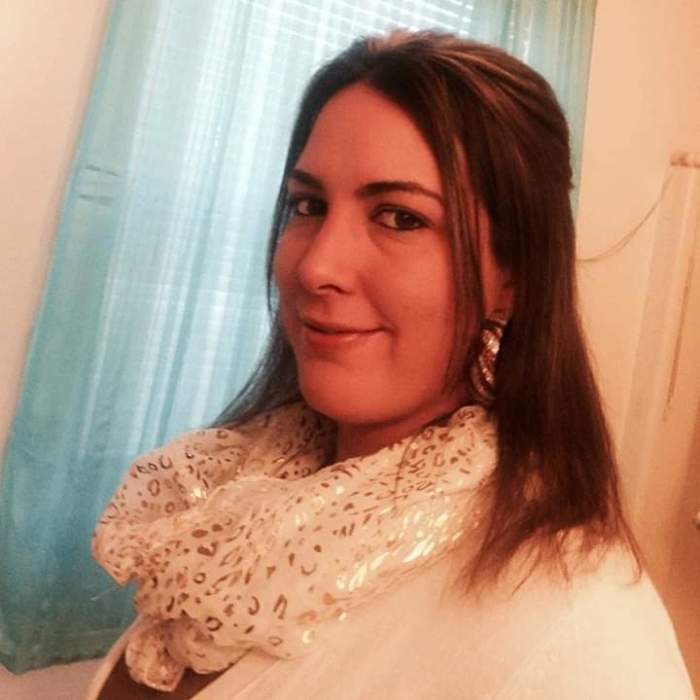 Mandy Lynn Rodgers, 32, of Springfield, passed away on Monday, March 4, 2019 at her residence. Mandy was born on March 6, 1986 in Springfield the daughter of Brenda and Gleason Rodgers Jr.
Mandy went to Springfield High School. She worked at Monical’s Pizza for several years. She had a long battle with cancer. She was a fighter. She was preceded in death by her son, Kalayo; father, Gleason Rodgers Jr.; grandparents, Helen and Gleason Rodgers Sr. and Marvin and Bertha Bale; brother, Matthew; and an uncle, Rodney Bale. She is survived by her fiancé, Kevin Matthew; son, Keith; mother, Brenda (Mike) Young Sr.; brothers, Brian (Rachel) and Tim (Shannon); sisters, Becky (Jeff) Palmer and Melinda (Scott) Rodgers; numerous, aunts, uncles, nieces, nephews and cousins. There will be a celebration of life from 4-6:00 p.m. on Thursday, March 7, 2019 at Ellinger-Kunz & Park Funeral Home.